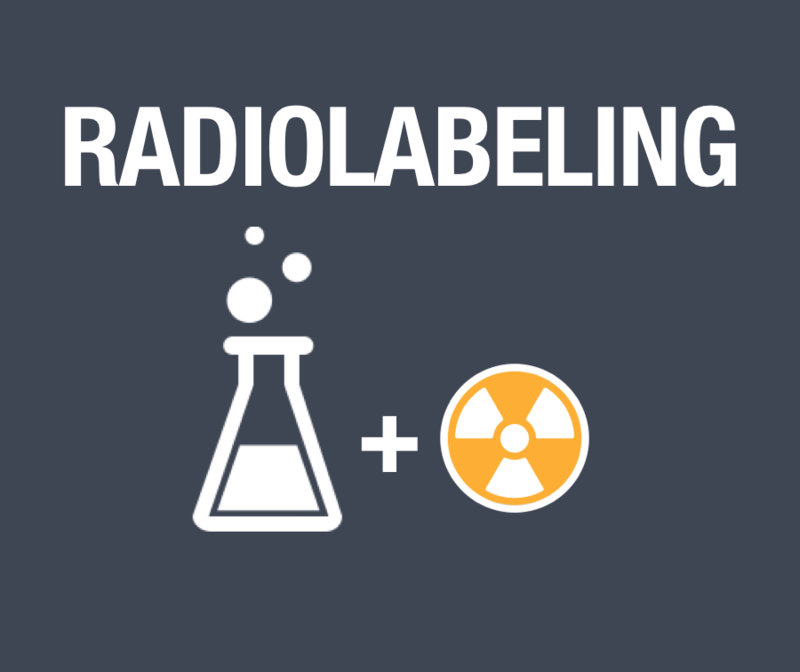 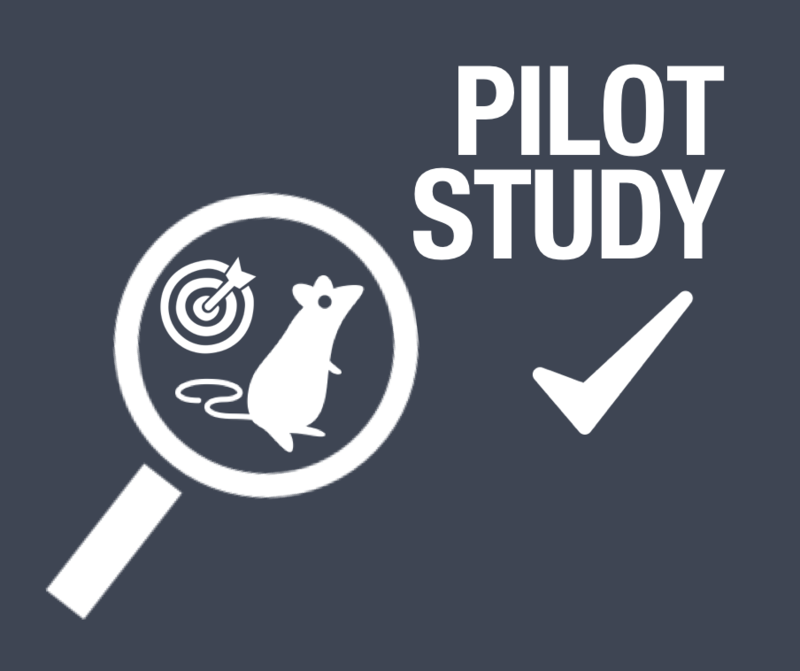 We encourage participation in collaborative research studies, both in academia and industry, for exciting new oportunities to develop and testing novel radiopharmaceuticals and drugs. 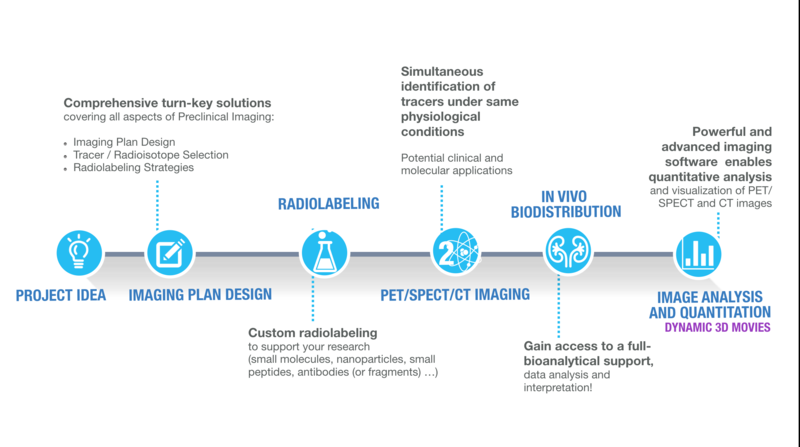 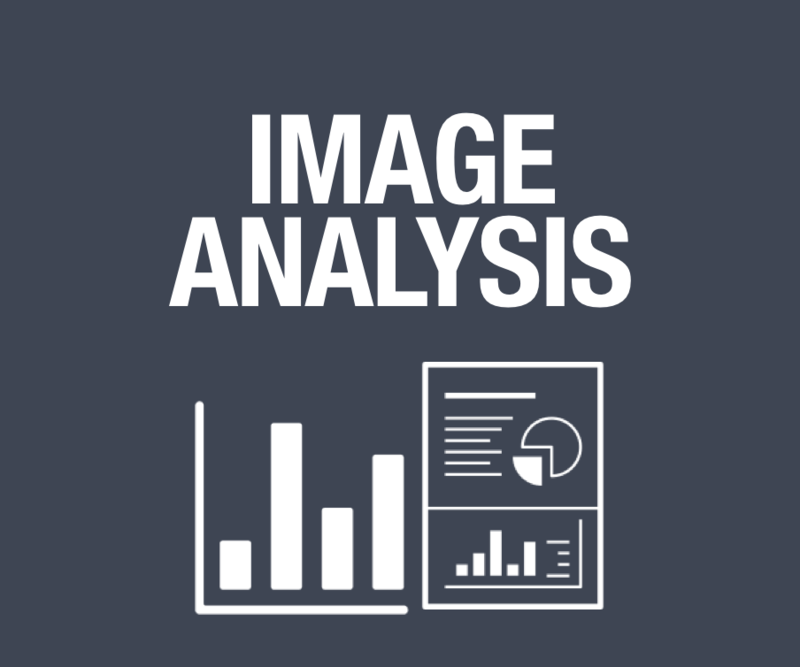 New to preclinical imaging? 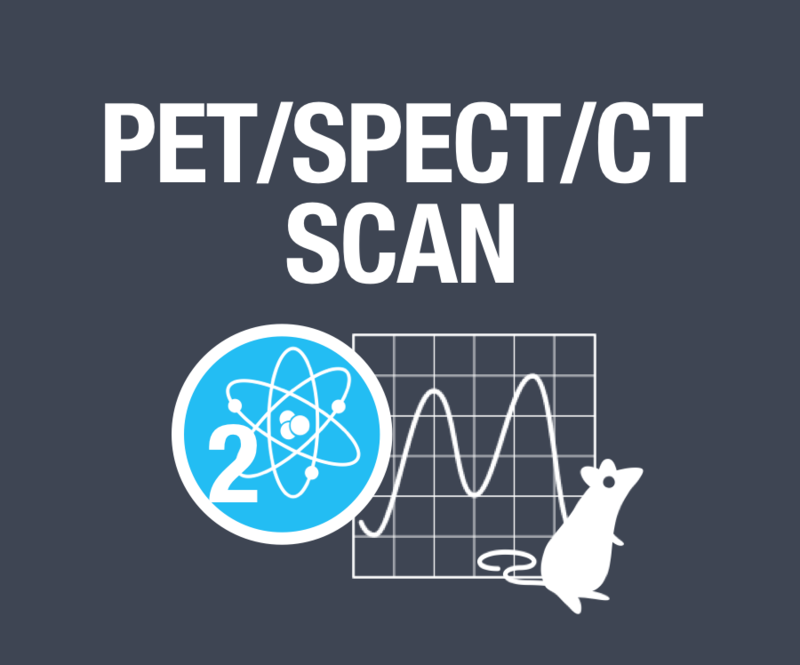 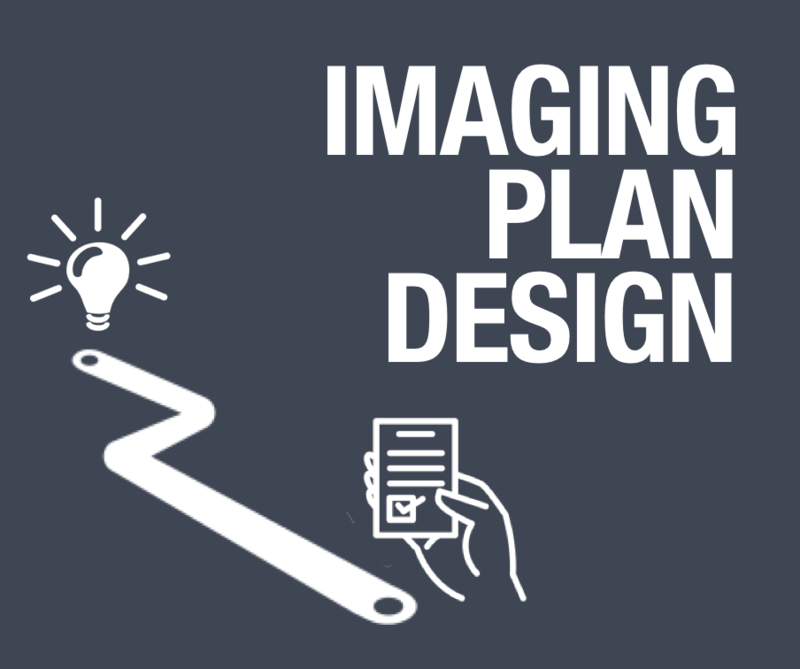 Do you have a novel SPECT/PET imaging idea but need preliminary data to apply for funding for a project?